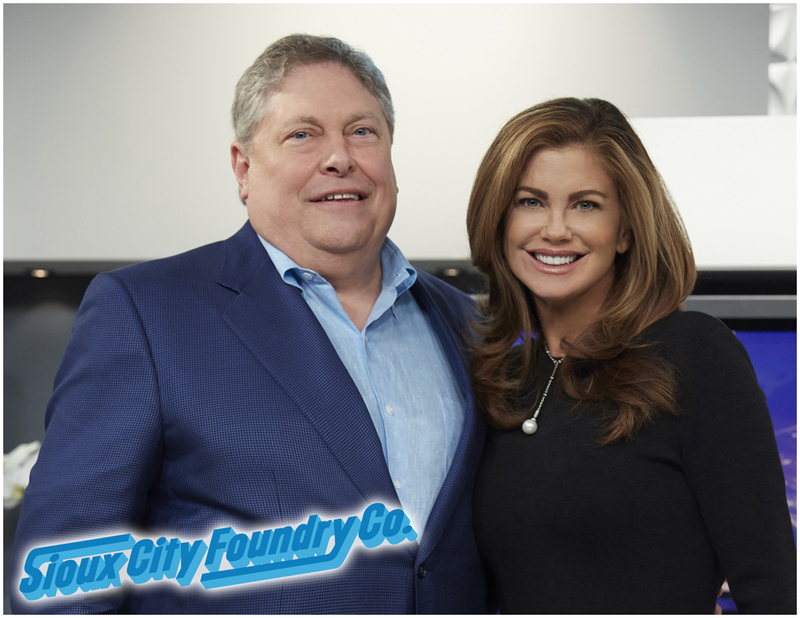 SIOUX CITY, IOWA (September 18, 2015) - Sioux City Foundry is to be featured on Worldwide Business with kathy ireland® on Sunday September 27th, 2015 at 4:30 pm CST as sponsored programming on FOX Business Network. 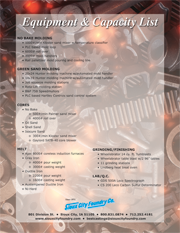 This exclusive interview highlights Sioux City Foundry’?s experience, diversification and commitment to consistently meet their customers’? needs. 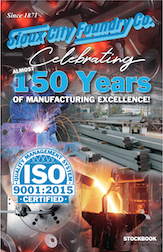 In this sponsored program, host Kathy Ireland interviews Andy Galinsky, Sioux City Foundry Co. C.E.O.. Andy states, "Between having an expert staff, having a lot of experience in a lot of areas, there?s very few places that we can?t help somebody with metal." Andy discusses Sioux City Foundry?s ability to do the work that large and small companies need, as well as their ability to know people personally." • Bloomberg International as sponsored programming at 8:30 am CET, 3:00 pm HKT, and 10:30 am CDT. 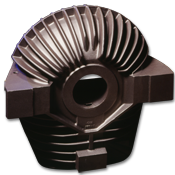 Sioux City Foundry sets themselves apart through personal commitment to better quality, service and reliability, which leads to increased accuracy and production with shorter lead times. For more information, visit www.siouxcityfoundry.com.